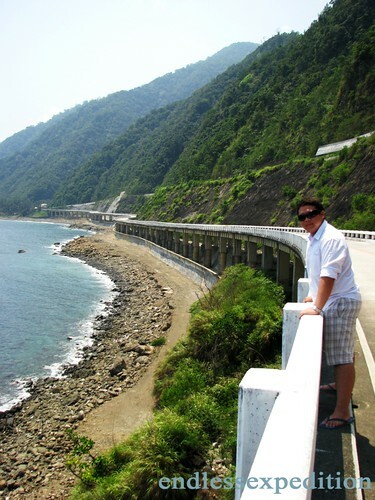 Spread along the Northernmost End of Luzon, the Patapat Viaduct is a 1.3 Kilometer Concrete Viaduct constructed 31 meters above the Sea is a scenic part of the Highway where the Mountains meet the Sea. 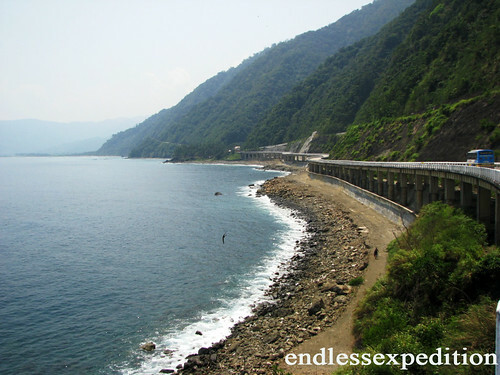 It is located in the province of Ilocos Norte just around 10 miles from the Town Proper. From Pagudpud, head Northeast towards Cagayan and you are surely to pass through this Man-made wonder that will make you truly appreciate the God-made Nature of Pagudpud. How to get there: From Laoag, we hired an MB100 Van Courtesy of our Guest-house owner Manong Rito for a very considerate price that took as on a whole-day tour around Ilocos Norte. We left Laoag City at around 8 am and we arrived back at about 6:30 pm. The Patapat Viaduct was just a part of our amazing Itenerary but it is truly worth all the while. 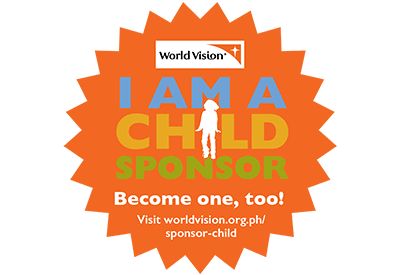 It was our first stop since we traveled all the way to the northernmost part of Ilocos Norte which is Pagudpud and we slowly went down until we got back to Laoag. I was with my Brother and my High School Pals when we had this amazing Ilocandia Trip so it was loads and loads of fun! It was our third time at Ilocos but it was the first for my Friends and they really find Ilocos to be a very beautiful Province, just like what we feel each and every time we visit. We have all been friends since Pre-School and we all grew together up until High School where we all attended the same old school.